Oxide (VoX) microbolometer detector that produces thermal images of 640 x 480 Pixels. These pixels generate crisp and clear detailed images that are easy to interpret with high accuracy. 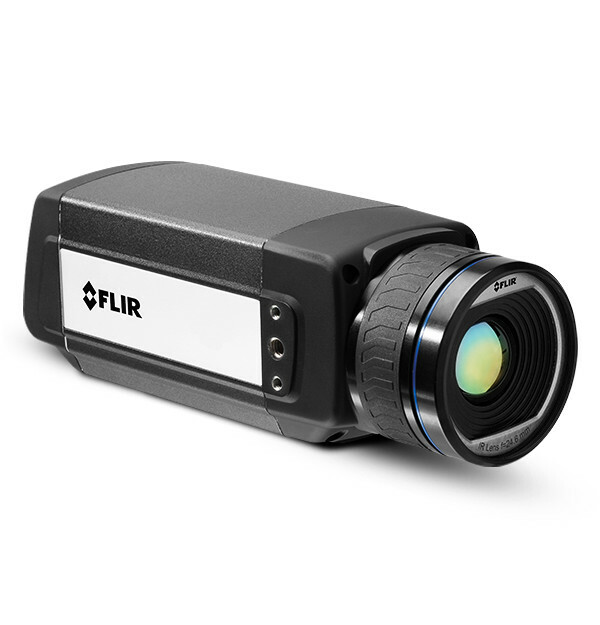 The FLIR A655sc will make temperature differences as small as 50 mK clearly visible.